Norah Jones' sultry voice can transport me to a dinner party with friends, a dimly lit honky tonk, or to a romantic evening with Engineer all in one album. Her music is so vivid and when I close my eyes, I can imagine the setting for each song. Her smokey tone lends itself to many genres of music which is why her latest album ...Featuring is such a success. Each song is a collaboration with another artist or group not necessarily in her genre. 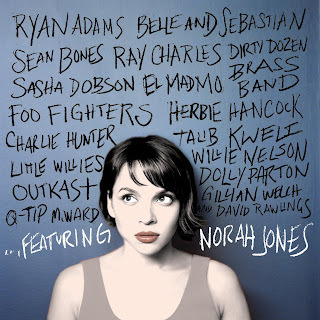 Everyone from Ray Charles to Dolly Parton to the Foo Fighters to Herbie Hancock got a chance to record with Norah. From the first track, I was drawn in and pretty much stayed there the whole time. Though there were a couple of surprises for me on this album. One collaboration I personally felt was less successful than others, "Baby, It's Cold Outside." That is one of my favorite songs and it has been butchered by many an artist through the years. 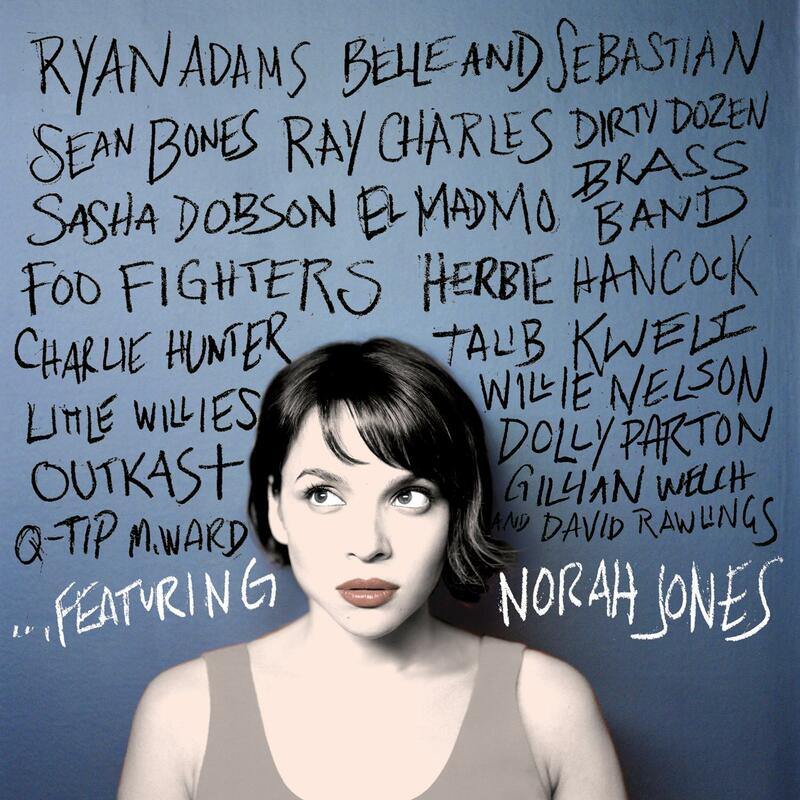 Norah's voice is suited perfectly for the slightly saucy tune whereas her duet partner, Willy Nelson, not so much. The other surprise was the duet with Outkast. I have never seen the appeal of Outkast but in the raw acoustic track "Take Off Your Cool," his strange falsetto works remarkably well with her breathy alto. On the whole, the album was great and Diva and I enjoyed listening to it over and over in the car while we drove from pillar to post. I will warn you that some of the tracks on the album are so catchy that you be singing them long after the track has stopped. On a seven degrees of separation note, some of our best friends from university had music classes with Ms. Jones at UNT while they were all students. *My review is my personal opinion. I was sent a copy of "...Featuring" to review and have been entered to win a gift card through One2One Network for participating.